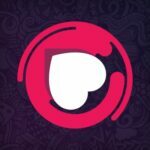 Get to Know the Poker Media: Pamsi! 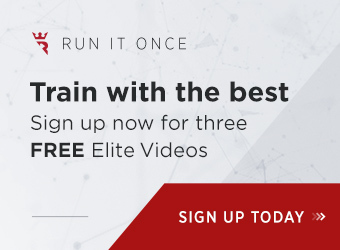 It’s been a few months since we’ve published a new installment in our ongoing Get to Know the Poker Media series, so it’s nice to “get back on track” as it were. 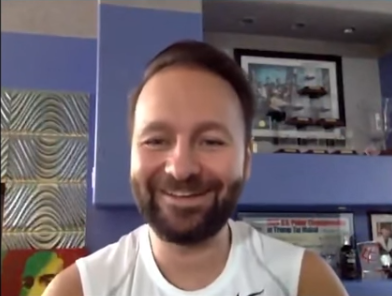 Usually the series highlights one of the veteran members of the poker media corps, so this time I wanted to do something a little different and cast the spotlight on a relative newcomer to the industry: Pamsi! At just 21 years old, she’s already making her mark and injecting a unique brand of exuberance and enthusiasm into the poker world. Some of you might follow her on Instagram, Twitter, or Facebook, but if you are familiar with her work it’s likely through her eclectic and creative YouTube videos featuring – of course – that inimitable rapid-fire style so typical to Spanish-language broadcasters. Ah yes…. the Spanish. If you’re NOT yet familiar with Pamsi, it’s likely because you simply don’t speak Spanish. While the content she produces is exclusively in Spanish, her English is perfectly fine; certainly good enough to have answered my interview questions in an interesting and engaging manner. It of course helps that I have a basic foundation in Spanish, as I was thus able to enjoy many of her videos while preparing my questions (plus, YouTube’s wonderful closed captioning service doesn’t hurt either). People in the poker world know you as Pamsi. Do you have a “real” name or are you hoping to achieve one-name fame like Elvis, Cher, and Pelé? Lol! Actually, I’ve never thought that, but it sounds good, no? Yes, of course I have a real name; it’s Pamela Balzano. Pamsi is like a nickname. It seems like you burst onto the poker media scene out of nowhere. I first heard about you in May of last year after a Tweet from GPL head honcho Alex Dreyfus. Turns out you had just started making YouTube videos a couple months before, in spring 2016. Tell us how and why you started producing the videos. 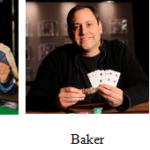 I began in 2014 as a photographer for the very well-known poker news site CodigoPoker. I traveled a lot covering live events with them. That’s how I met a lot of players and people who worked in media, too. 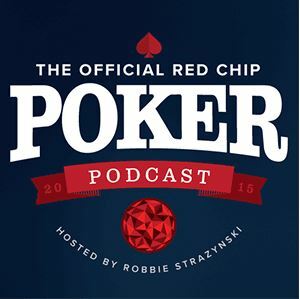 After a little over two years I had the great idea to start a YouTube channel because I found the poker world AMAZING. I wanted to show and communicate to people all the fantastic things that happen during my trips, specially the behind-the-scenes stuff. I also wanted to create funny videos and teach poker in an easy way that everyone can understand and enjoy. When I say everyone, I mean everyone, even people like my grandma, who don’t know anything about poker but can enjoy it via the correct form of communication. The traditional path into poker media means applying for a job with one of the established outlets and sticking with them for a while. What is it that made you want to do the unconventional thing and start a YouTube channel of your own? I decided to do it because I thought there isn’t a site that communicates the other side of poker. 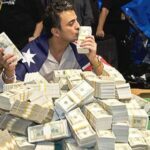 From my perspective, in poker media everything is about the game, talking about techniques and strategies and about players playing inside a poker room. It is difficult to find funny/original stuff. An amazing game like poker needs this extra kind of material. I think showing the other side of poker helps to remove the prejudices that society unfortunately has towards the game. Since starting your YouTube channel, you’ve produced close to 100 videos and have gained over 5,000 subscribers. How has that process felt for you, building a nice-sized, engaged audience completely from scratch? After 20 months, I can’t believe it! It feels AMAZING! I am so grateful to all the people who follow me. I always try to give them back all the support and love that they give me. For example, I answer EVERY SINGLE MESSAGE I get. I have always done that and will continue to do that. I am happy to do it; it’s my pleasure. Obviously, all the content you produce is in Spanish. 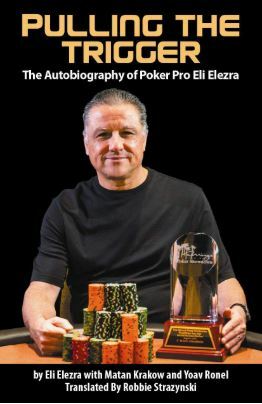 You have an incredibly enthusiastic, rapid-fire style of speech that, while unique to you in the poker scene, seems somewhat stereotypical of Spanish-language media. Why do you think that style works so well for Spanish-speaking audiences vs. English speaking-ones? Wow, that’s a really good question. I think that it is a cultural thing. People in Latin America are really warm and passionate. Our way of communication is very energetic, and we also have a different sense of humor. You’re the first millennial I’ve ever interviewed (and you make me feel like a very old 36! 🙂 ). 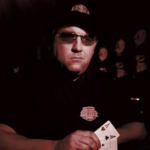 You were barely two years old when Rounders was released and about seven years old when Chris Moneymaker won the 2003 WSOP Main Event. How did you first get interested in poker? Hahaha, I love the term millenial! You are not old, come on! It’s funny to think about my age when Rounders was released or Moneymaker won… I got interested in poker because of my brother; he’s seven years older than me. He played chess throughout his childhood and when he turned 18 he started to play poker, specifically online. Now he is 28 and he still plays. He’s actually a professional poker player and I am really proud of him; he is so talented! 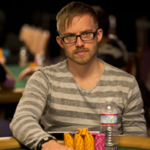 What made you want to contribute to poker as a member of the media rather than become a professional player? Before getting into the poker world I began working in media, so communication was really familiar to me. Besides that, I love art in all its forms; when you create a YouTube channel you become an artist. You have to write scripts, know about images and videos, you have to perform. You have to be totally creative with everything. 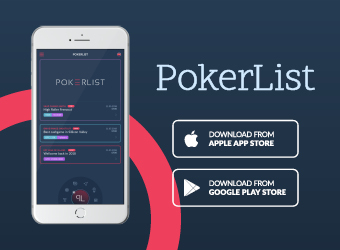 Of course, the main thing for me is that I really wanted to portray poker in a fresh and different new way. You list photography as one of your hobbies and it’s something that you were into ever since you were a child. Tell us more about this passion of yours. Did you take courses to study it in college/university? I graduated from an art school in 2013 and I did a photography course. Then, I started to study audiovisual arts in UNA (Universidad Nacional del Arte) in Buenos Aires. I was studying for 1.5 years, but I had to drop out because of my work; all the trips became a problem. Anyway I want to go back to school again at some point in the future; I LOVE studying (I know that makes me sound like a complete nerd). Do you edit all of your own YouTube videos or is there someone behind the scenes you work with? What’s that entire production process like? How long does it take? I make all the scripts and – of course – I present the videos. I work only with my editor, Diego. Writing the script takes a lot of time and of course the entire production process does, too. Generally speaking, we record for three hours or so. Editing takes approximately another three hours. That’s sort of the minimum. For longer scripts and longer videos, it obviously takes longer. Tell us a bit about your personal life; where you live, family, hobbies, etc. I live in Buenos Aires, Argentina, but what I love most is to leave my city, haha, I like to be at home but I am a travel addict! I am part of an Uruguayan team and I also study poker really hard. My routine is basically “write scripts and learn poker.” I am a fan of photography and I take pictures all the time!. In my free time I love go out with my friends and family. I love watching good TV series and eating out. Food is EVERYTHING to me ?. You’ve made a video about what “a typical day in your life” is like, often up to 20(!) hours long, but for the non-Spanish speakers among us, perhaps you could explain a bit here in words. Yeeees! I love that one! I literally show my entire and it is really natural (you can see that on my sleepy face…). In that video I recorded a typical day doing coverage of a live event. I wake up early, I have a Continental breakfast, go to the gym to run for 30 minutes, shower, and at midday I start to record videos! Sometimes I go record footage around the city to show the place where the tournament is happening and then I have to return to the poker room to keep up with the action. I have a packed schedule! That’s why I eat lunch and dinner really late. I get back to the hotel after the poker day ends (this can be as late as 6am, like I show in the video). Yes, it sounds insane (and it is) but I LOVE MY JOB 🙂 ! It’s so great, and unfortunately too rare, to see younger women getting into poker. Thus, you’re more the exception than the rule. 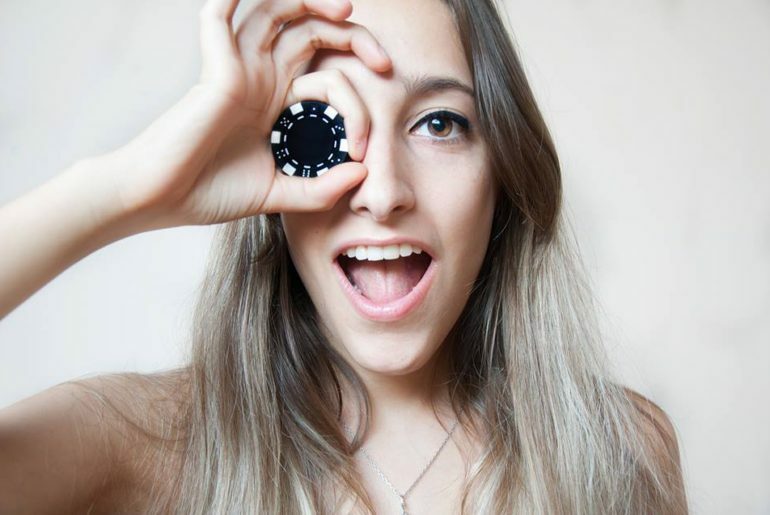 Have you found that your presence in the poker world is inspiring more younger women to give poker a try? Is that something you’re actively hoping to accomplish? You’re right! 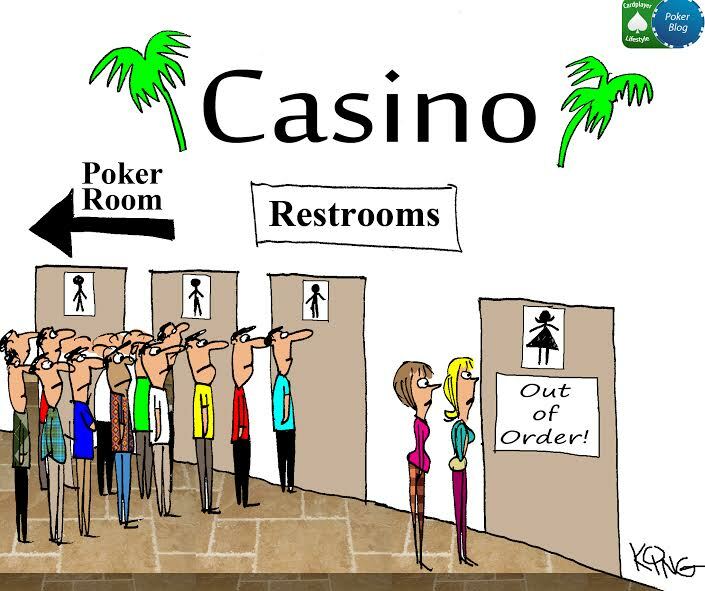 Sadly, it is weird to find women in poker… we are a small minority for sure. Of course I really want to encourage women to get into the poker world and I hope to do this with my videos! Actually, I did a video talking about the most famous female players and their achievements. Besides being in front of the camera and behind the lens, you’re also at the poker felt quite a lot. How often do you play poker? I started to study poker regularly in May. I am part of an Uruguayan poker team and I am really happy to be with them. My coach is Joaquín Melogno (online screen name: elmelogno4), one of the best MTTs players. I want to become a professional poker player! That’s why now I play whenever I can, three times a week or more, just online. Of course during trips it’s almost impossible, but if I have time I always try to play a side event. Are you a Texas Hold’em purist or do you like other poker variants (or mixed games/dealer’s choice)? 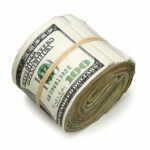 Mostly tournaments or do you like cash games? What stakes do you usually play for? I love Texas Hold’em, but I don’t like the other poker variants very much. I only play tournaments. I’m just a beginner in poker, so I am just playing microstakes to learn. While you’re only 21 years old, you’ve already captured quite a bit of attention and have gained a lot of credibility for the work you’ve done. 888poker has taken notice and officially hired you. When did you start working with them and what’s the nature of your role with them? Wow, thanks for your words; I’m really honored! I started to work with 888poker in July of last year. 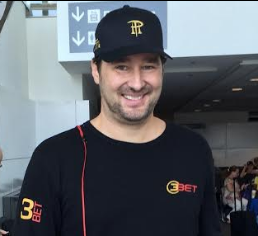 I am so happy and proud to be a part of the 888poker family! They are all amazing 🙂 I am a presenter and do all the videos for the Spanish-speakers. I cover their live events and the ones they sponsor plus I also do strategy videos, interviews, and other poker stuff each month for their social networks. It seems pretty obvious from the videos you make that you love what you do and the traveling poker lifestyle. What, though, would you say are the most challenging parts of doing what you do for a living? CREATIVITY! OMG, I have made more than 150 scripts/videos altogether and sometimes It feels very tough to be original. I am always thinking of new ideas to develop. My channel is special so I can’t do (for example) a “typical” interview. It needs to be a funny challenge or a comedy video or something like that. Do you see yourself staying involved in the poker world for the foreseeable future? What sort of goals do you have for the next year, personally and professionally? Yes, for sure! I love poker and I love what I do. I am always trying to improve. Next year I plan to continue with my weekly videos on my YouTube channel, plus, as I mentioned, I really want to try and be a professional player, so I will keep studying hard to achieve this. 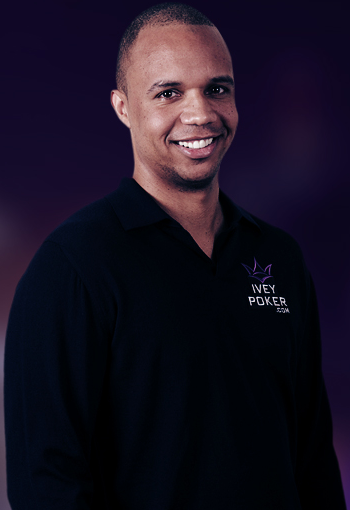 Also I am planning on starting a Twitch channel – I am really excited about that 🙂 And of course I will keep covering live events for 888poker. Alright, the stage is yours – here’s your opportunity to leave the audience with a message that’s important to you, etc. Do what you love, dream big, and fight for it to come true! Everything is possible. I started from scratch with a lot of fears and no idea what would happen. Now, I am the happiest person in the world, I did it! 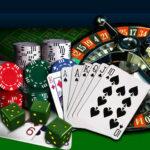 Online Poker League Set to Revitalize Poker?